The Orchestral Model is a classic example of functional necessity. 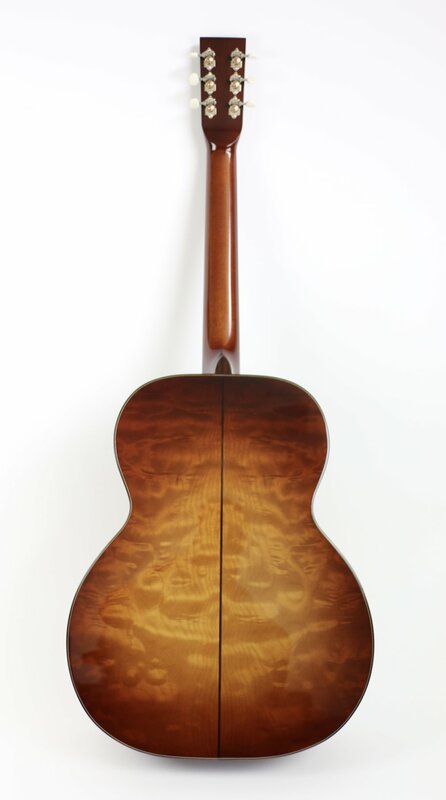 The need for 14 fret clearance became a must for many guitar players, and the 12 fret 000 was the basis from which the OM was derived simply by shortening the upper bout. 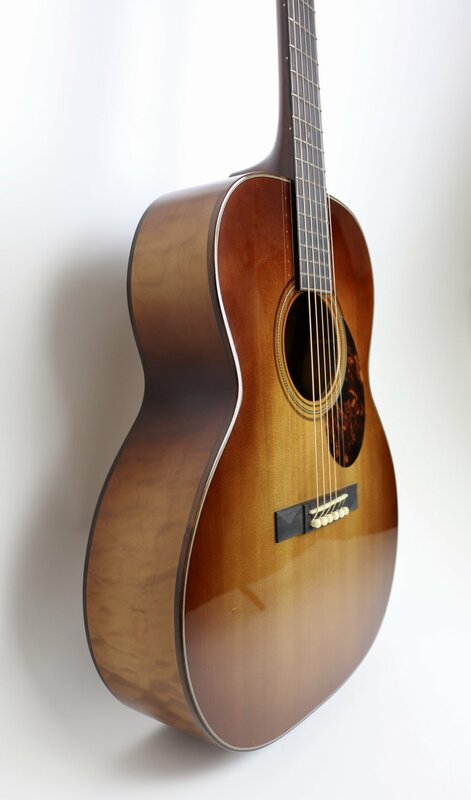 The OM is a comfortable guitar to play and suits many styles of playing. I make this model in many timber combinations but regardless you can always expect beautiful sustain and balance.